Zigzag doors offer a unique and sculptural solution to an otherwise lacking market. 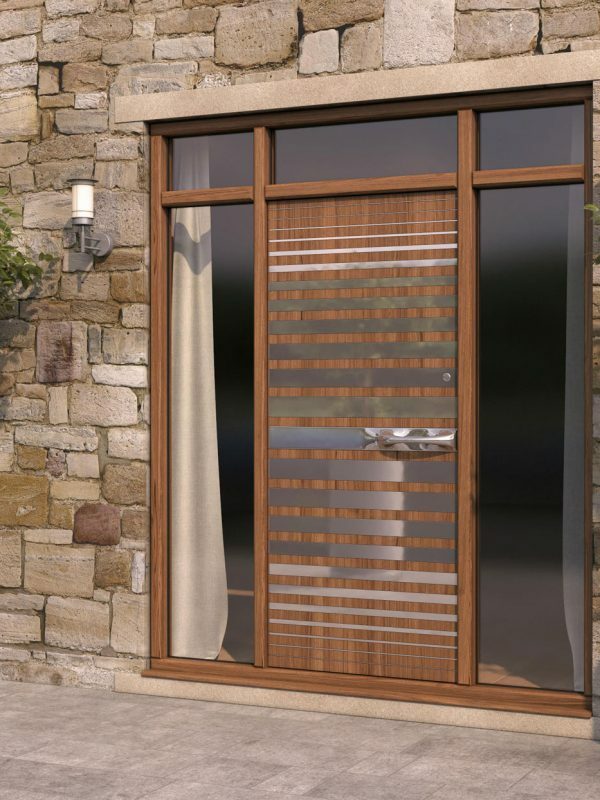 Like our sculptural balustrades we recognise that doors are a necessity, so why not make them a work of art? Our range starts off with beautifully subtle metal inlays with detail and integrated sculptural door handles, all hand made here at Zigzag. 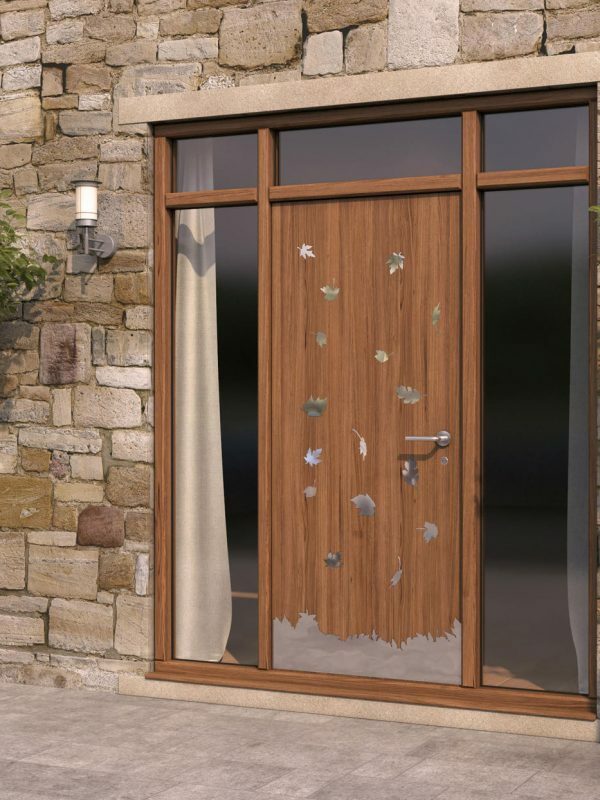 The result turns our doors into a stunning focal point to really make an entrance through. 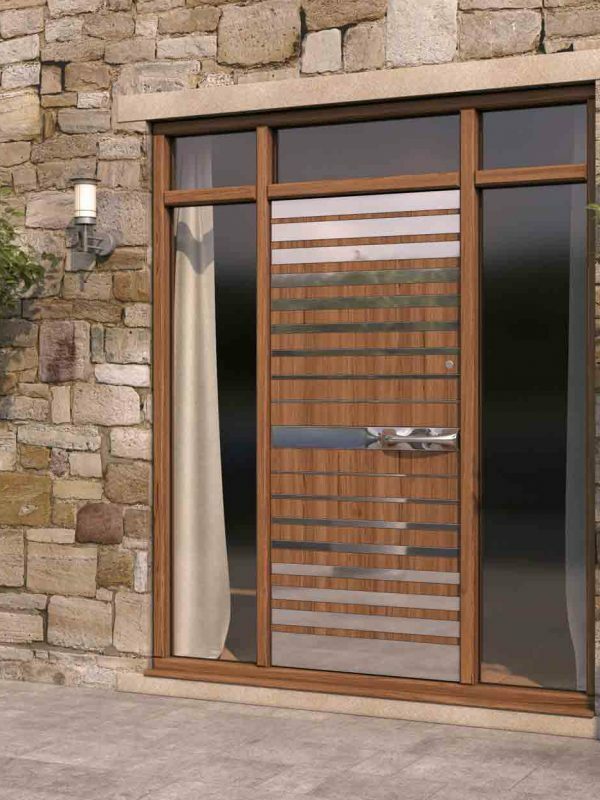 Our metal inlays and door handles can be in polished aluminium, stainless steel, bronze or a multitude of other finishes, to see more go to our surfaces and finishes page. 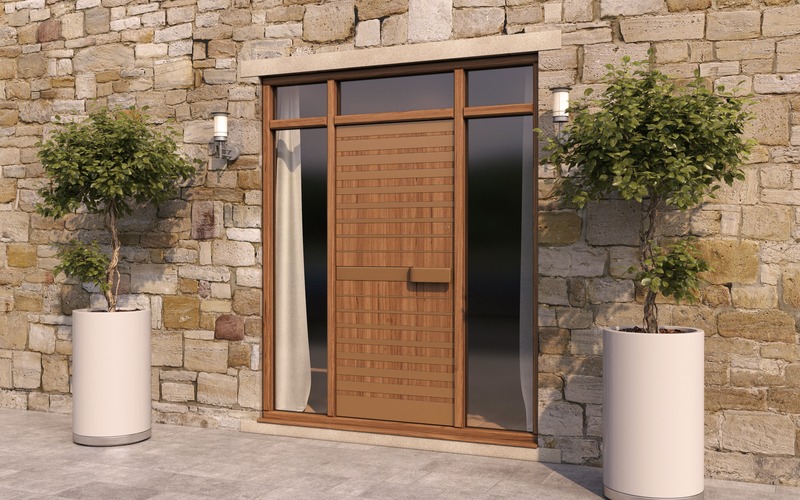 Our door themselves are all made to order to the highest standard with prices on application, so please get in touch with our team and we will be happy to help you with your project.